As an option to tackle the increasing energy demand and also foster a clean energy development, the Government of Mongolia enacted a “ National Renewable Energy Program (2005-2020)” and launched the “Renewable Energy Law” in 2007 with the target to increase the renewable energy share to 20-25% by 2020. Mongolia faces an increasing energy demand that cannot be met by conventional energy sources only. 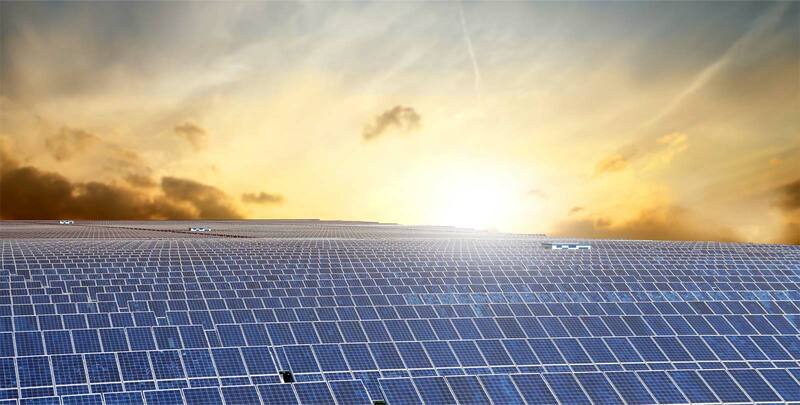 The Sainshand solar PV power plant, with an installed capacity of 30 MWp, will be the first utility scale solar PV power plant to be connected to the electricity grid in Mongolia. 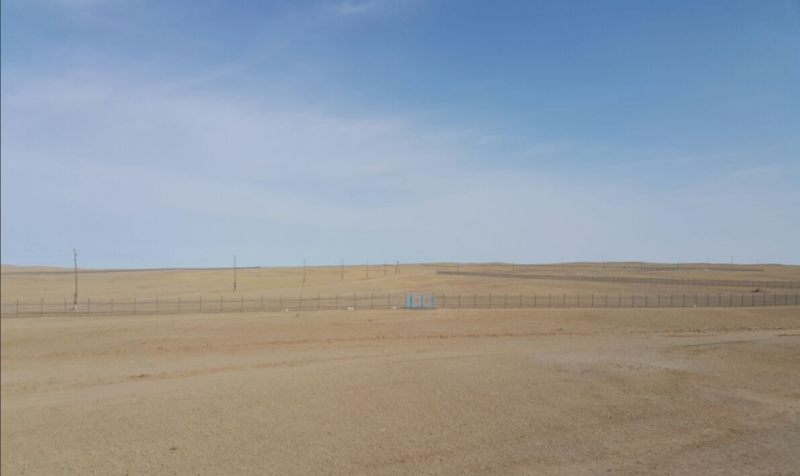 The site was chosen for the solar power plant offers very good conditions for the construction and operation of the plant as well as the integration into the existing transmission system of Mongolia. The site is located about 5 km east of the city of Sainshand, the capital of the Dornogovi province. The area is mainly flat, the terrain has no sunlight barriers, and there is no competition for an alternative usage of the land. 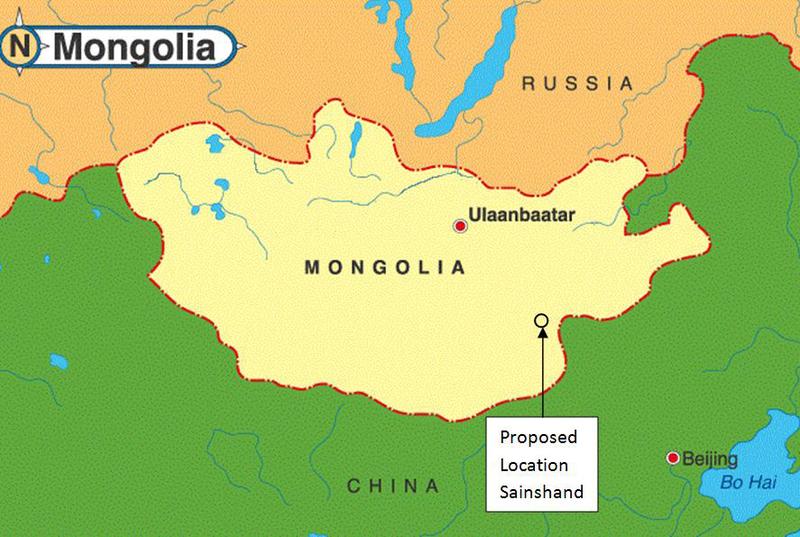 The project site is easily accessible via the Sainshand – Choir highway, and the Trans-Mongolian railway line passes through Sainshand. The site area is owned by the city of Sainshand and land rights have been obtained for 25 years. 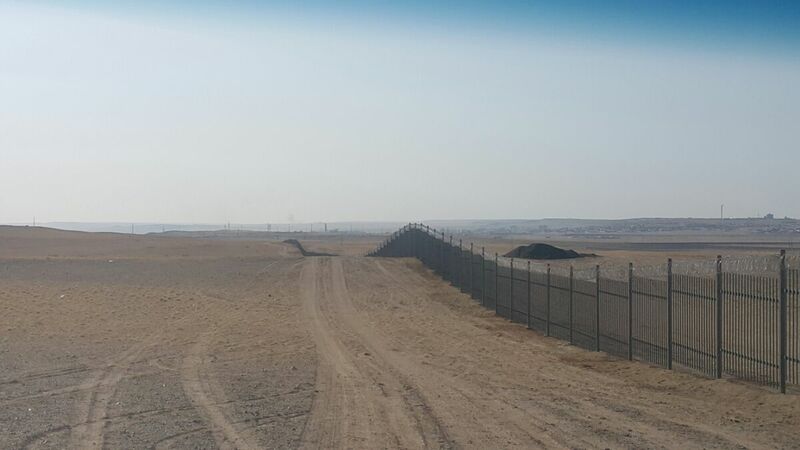 Ecap Solutions is awarded the contract for the turn-key construction of the solar power plant including the project rights. Ecap has a solid track record in developing and building Solar Parks of more than 350 MW in Europe and internationally. Construction preparation has already begun. The Project lenders include the European Bank for Reconstruction and Development (EBRD), the Dutch Development Bank (FMO) and Triodos. The Project will be constructed under Lender’s strict environmental and social requirements. The project aims to reduce reliance on coal for electricity generation, reduce the amount of imported electricity and thereby increase the independence of the Mongolian energy sector. The project will bring benefits to local communities by facilitating further infrastructure development. Furthermore, local workplaces will be generated and local businesses will profit not only during construction but also operation of the project.